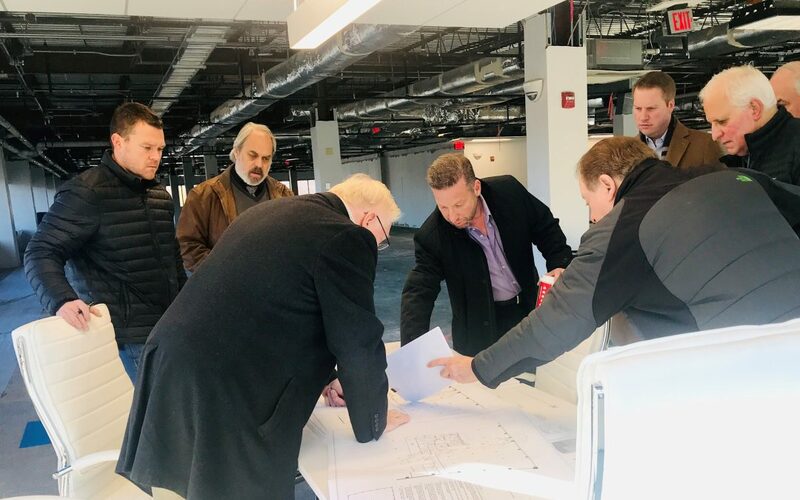 Realizing that commercial buildings are continually changing to keep up with the evolving demands of office tenants, discussions of an on-site gym, e-cafe and conference facility were key issues during our end of the year progress meeting at Tysons Edge. Renovations are nearing completion for an opening in early 2019! For more information about office leasing opportunities, contact Gil Weinbaum at gweinbaum@ZalcoCommerical.com or (301) 844-6918.